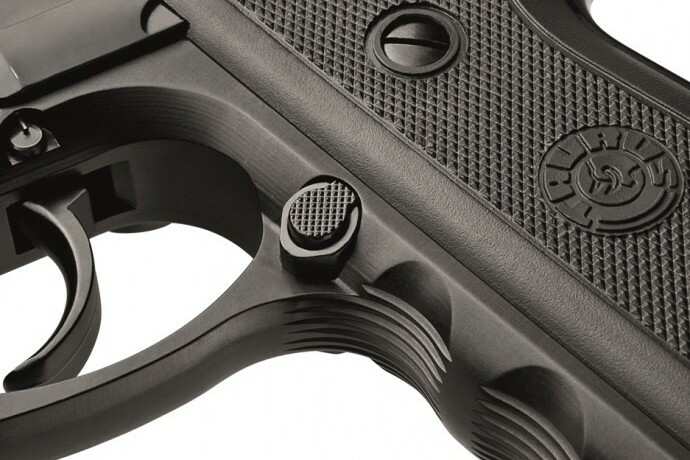 In 1980, we purchased the Beretta factory in Sao Paulo, Brazil "lock, stock and barrel" and immediately sought to improve on the Beretta design, resulting in the popular and acclaimed Taurus 92. Always looking to raise the bar, we've taken this year's models a step further than they've ever been. 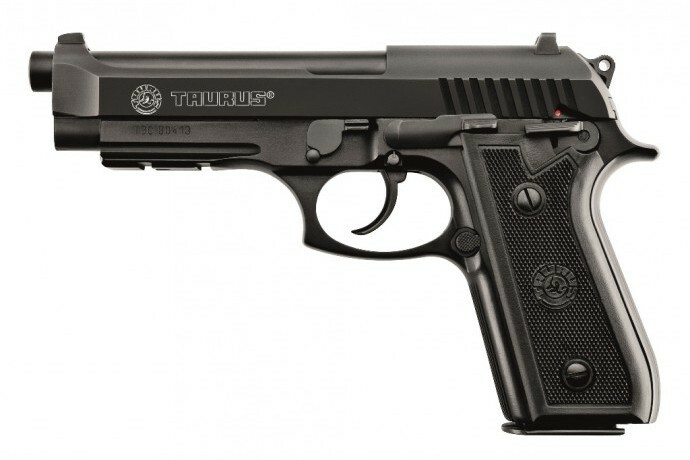 Most notable is Taurus' specially designed drop hammer forged ordnance grade alloy frame that won't crack or allow the slide to come off. 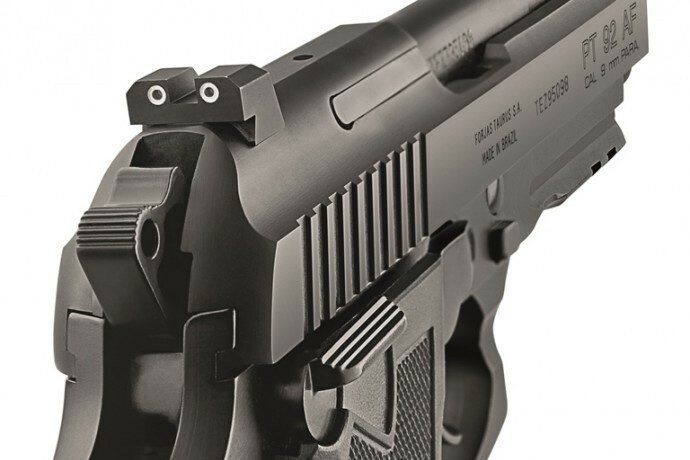 Other innovations include a three-position frame-mounted ambidextrous safety, which is more secure than a slide mounted safety, and allows for a classic SA "cocked-and-locked" mode, as well as functioning as a DA decocking lever. 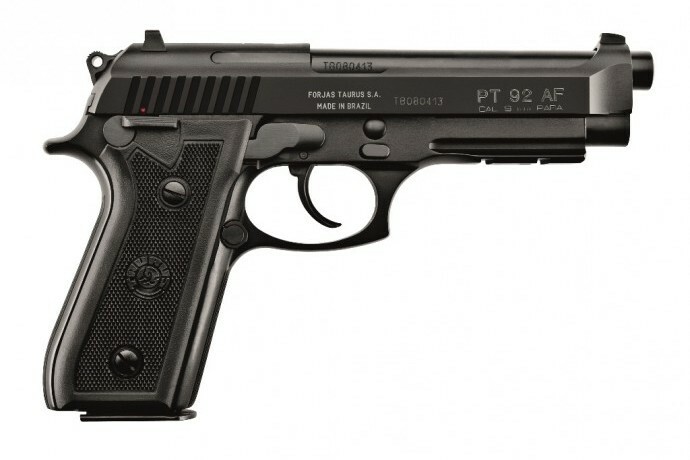 Available in fixed sight model 92 you'll be able to face any situation without compromise.